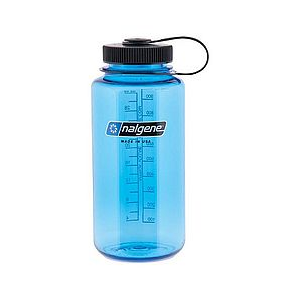 This canteen has served me very well as a means of having a day's worth of water easily accessible on your belt. 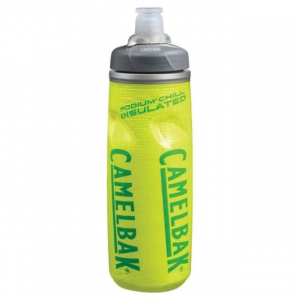 I'd recommend this canteen to any adventurer who doesn't want to have carry their water in their packs and stop for each water break but wants to move quickly and drink on the go. I’ve had this canteen for three years now and it’s held out very well in some pretty varied conditions. From summer forest camping to skiing in the Alps this has been the canteen I’ve turned to. I strongly recommend this canteen to any adventurer. Why don’t I go over its features and what I think of them? The canvas cover is in many ways my favorite part of the product. It has a metal attachment system so that you can attach it to the belt that comes with it. But more importantly it comes with a belt loop that will work with most belts. The cover closes using snaps, making it easy to open and close, but capable of keeping everything in place. I like it because I can easily keep the cover on my belt while taking the canteen out and using it, meaning no searching through a rucksack, or taking the whole thing off my belt. The belt is able to fit just about any size. One of my problems with it is the adjustment system; it is a strange system with a hook that doesn’t hold all that well. 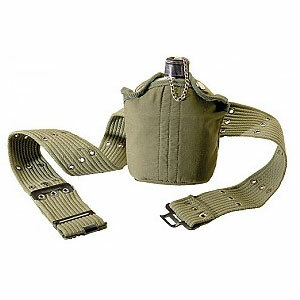 Another issue is the fact that the belt doesn’t fit through any belt loops, so it only serves one purpose, carrying the canteen. My suggestion is that you find another use for the belt; for example, I use mine to hang things on the wall, in fact it serves this purpose very well. 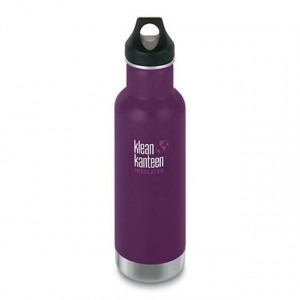 The bottle has a very good sturdy construction. Mine has been banged around, dropped, even used as a hammer once, and all it has is a few dents, no leaks, no cracks, only dents. Those dents don’t decrease the usability of it and in my opinion, adds a certain rugged feeling to the usage. Remember though, 1 quart is only enough water for one day so make sure that you will have access to more water to refill if you plan to adventure for more than 24 hours. The cap and safety chain do their job nicely until they break. The cap does not allow any leaks bur it does jam if you close it while wet and don’t open it for a while, this happened to a friend of mine and he had to get a new one, so make sure to learn from his mistake. The fault with the chain is the fact that it easily falls apart. In my experience it happens when you try to carry the canteen using the chain; as tempting as it is, don’t do it. It’s annoying, but it only takes a few minutes and a pair of pliers to fix it again. 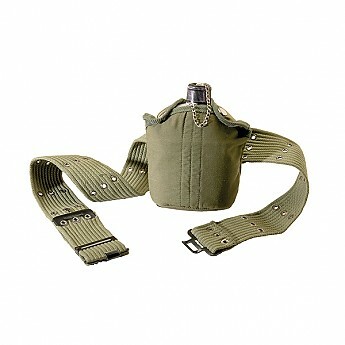 I love my canteen and so does everyone that I've recommended it to. It has some flaws, but all together it has served me very well, wherever I find myself. I used army-surplus canteens when I was a kid. Bomb-proof. They are ok but heavy and about impossible to clean inside. A day's worth of water in one canteen? You must be part camel. 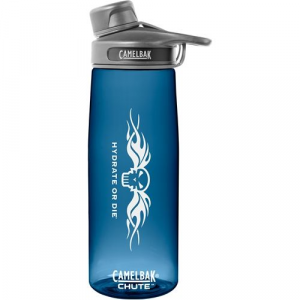 I don't know about part camel, but I can say that drinking a lot of water before hitting the trail or embarking on a canoe journey does help me a lot. 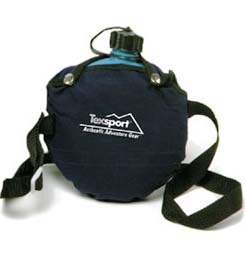 The Texsport 1 Quart Aluminum Canteen is not available from the stores we monitor.